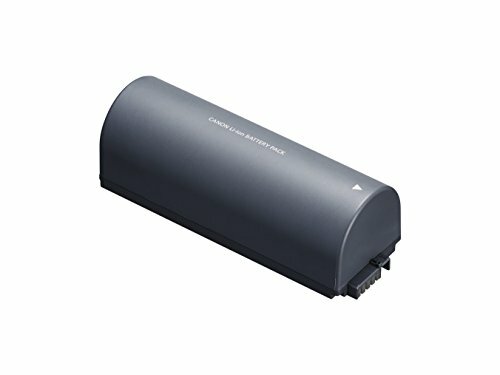 Power source for Canon SELPHY series photo printers. Rechargeable battery pack. Ideal for travel and print jobs away from home or the office. With a full charge you can make up to 54 prints! Ideal for travel and print jobs away from home or the office. With a full charge you can make up to 54 prints!